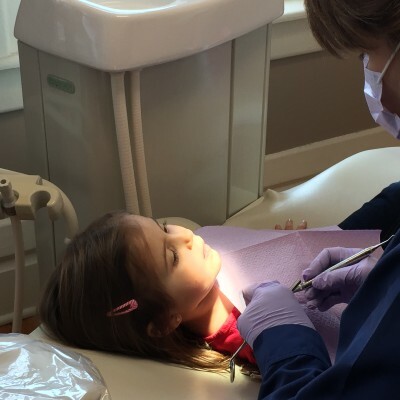 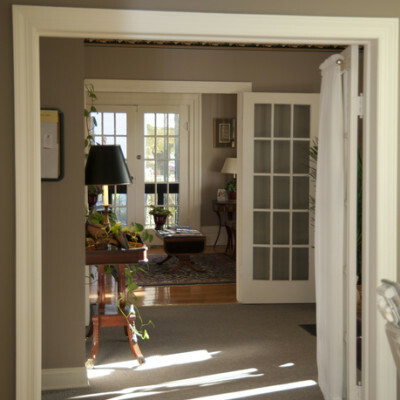 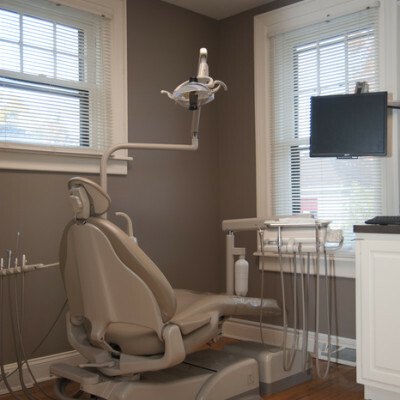 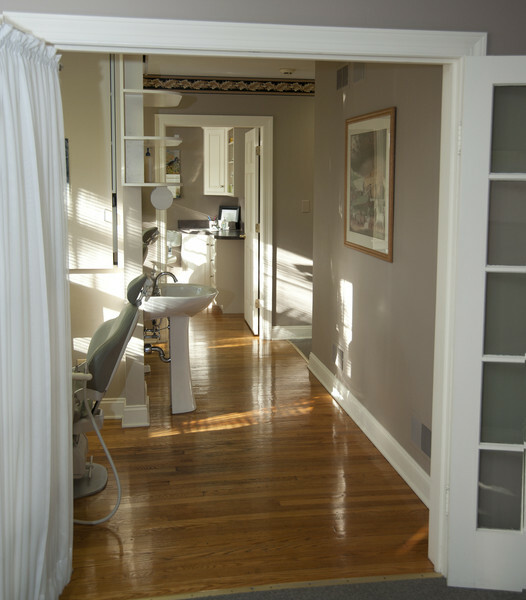 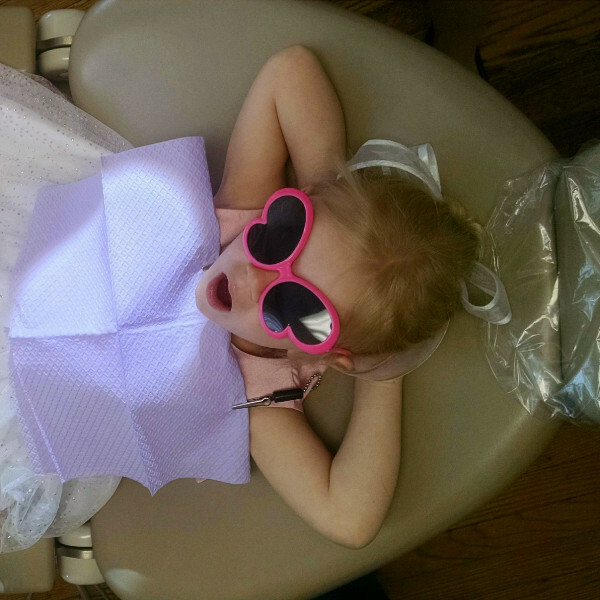 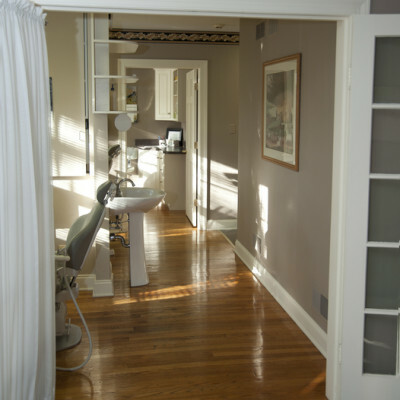 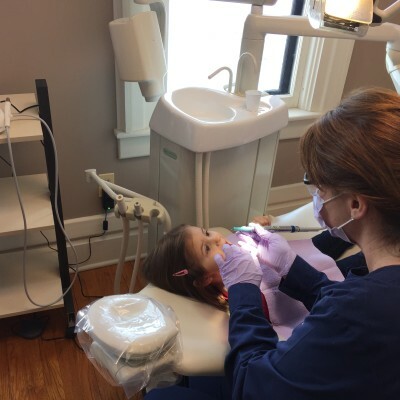 At Neighborhood Family Dentistry, our approach is preventive with a focus on patient education. 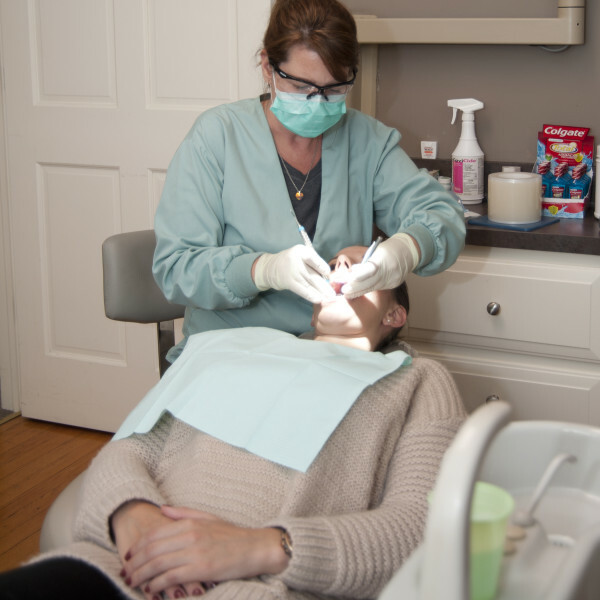 We will work very closely with each of our patients to ensure that their goals are met, make recommendations that are aimed at preventing dental disease and take the time to instruct and inform our patients on how to optimize their oral health. 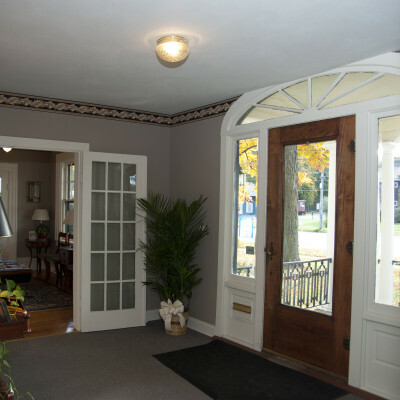 We understand that each financial situation is different. 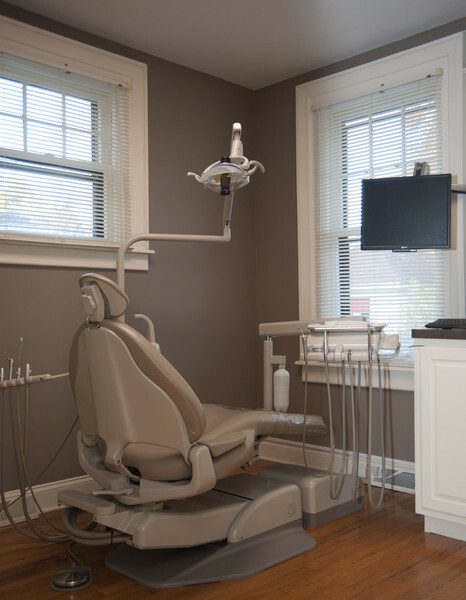 We will process your dental claims for you and try to work with your insurance to maximize your benefit. 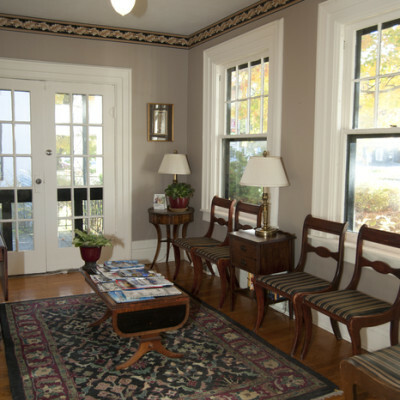 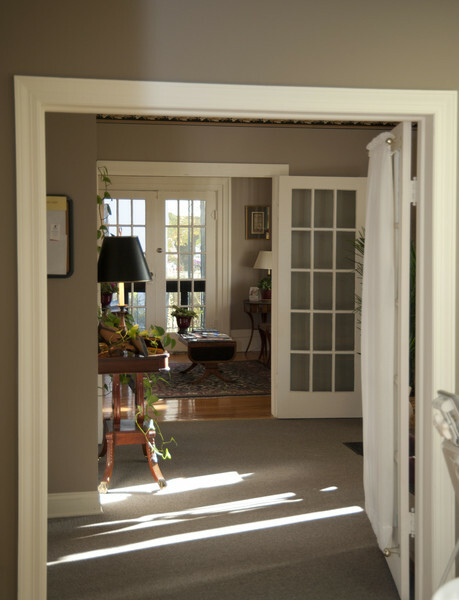 We also offer financial options through Care Credit and accept all major credit cards. 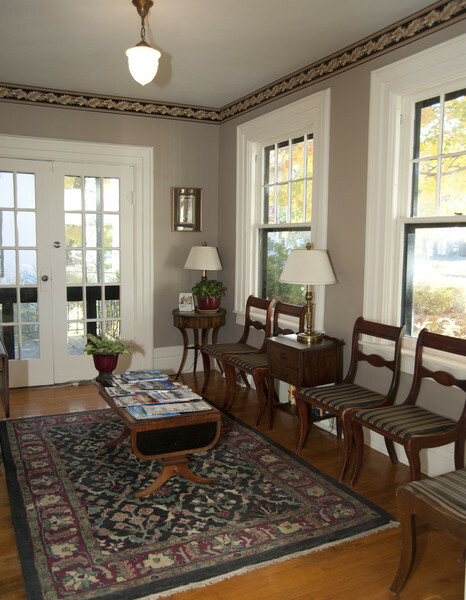 We make every effort to be open about the financial aspect of your care, and are committed to assist you in any way that we can.